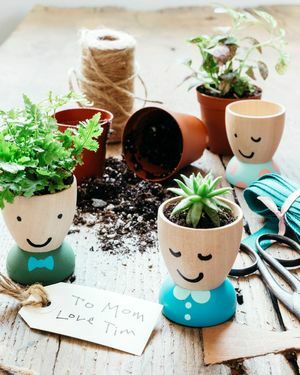 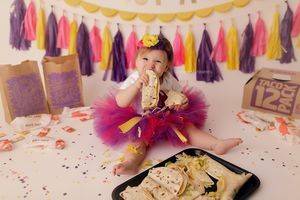 Throw the coolest birthday party with these ideas for creative themes, quick-and-easy goody bags, amazing cakes, simply perfect invites, and more. 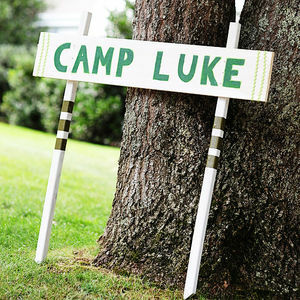 Plus: Games and activities kids will scream for (hopefully outside). 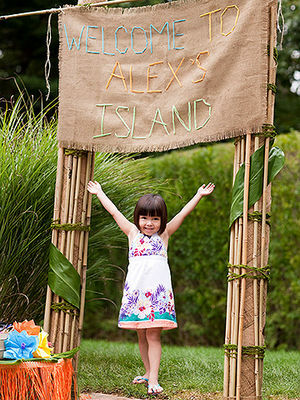 Celebrate your child's next birthday by hosting a backyard luau party, complete with Hawaiian-inspired decor, food, games and more. 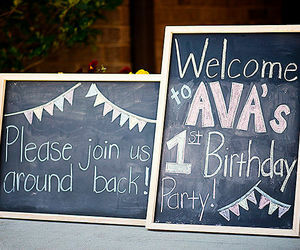 Not having your party at home? 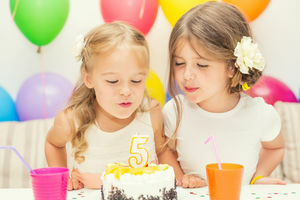 Check out our guide to fantastic birthday outings. 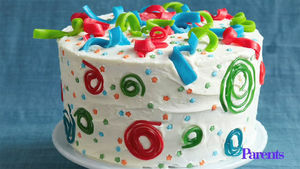 Wish the birthday bash (and mess) wasn't at your house this year? 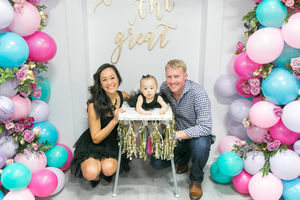 Parents looked into the activities, cost, and personalized options at more than 50 national chains that host kids birthday parties and found that these venues take the cake. 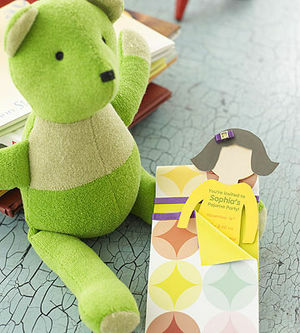 Call all your local ninjas to this super-secret meeting. 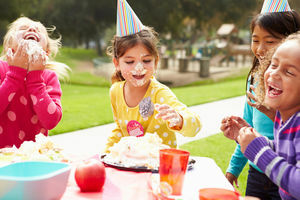 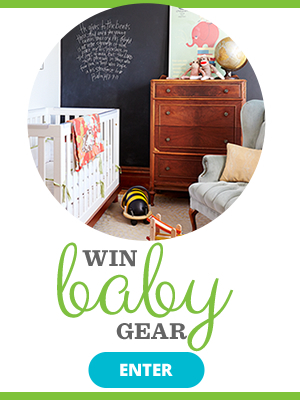 Find a great party idea for your child's new social circle! 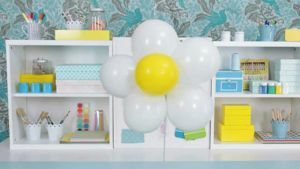 Whether you are throwing a garden-themed birthday party or just want to add some floral decor, these daisy balloons will brighten up the room. 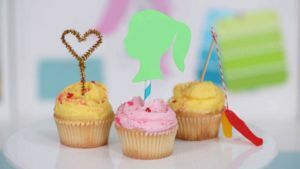 From games to goody bags, your guide to the best party ever. 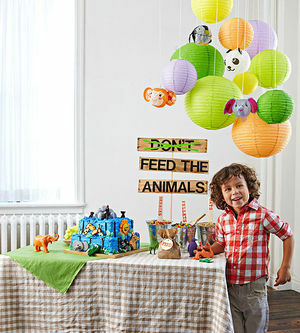 Looking for a sweet centerpiece for your child's birthday bash? 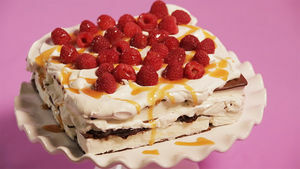 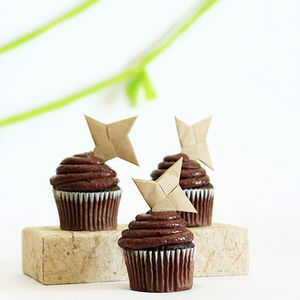 Check out this collection of clever, festive, and irresistibly awesome ideas from our readers. 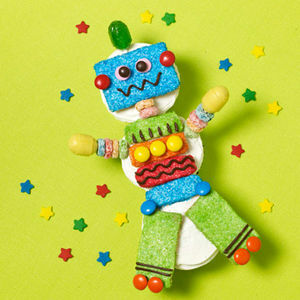 Experiment wildly at this weird science party! 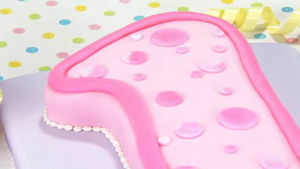 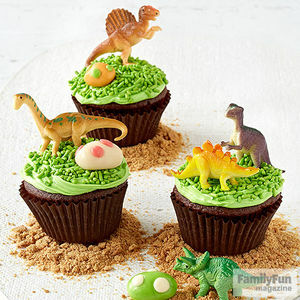 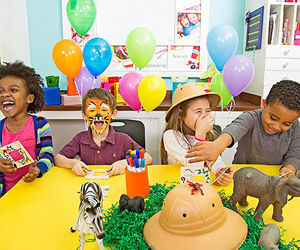 Here are some party themes that school-age kids will love! 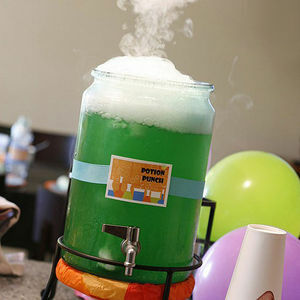 Have a "cool" party for your sophisticated kid. 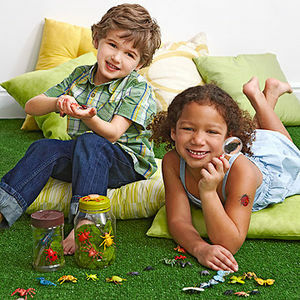 This party celebrates a child's love of insects -- without a sting to the wallet.